Winter is coming! 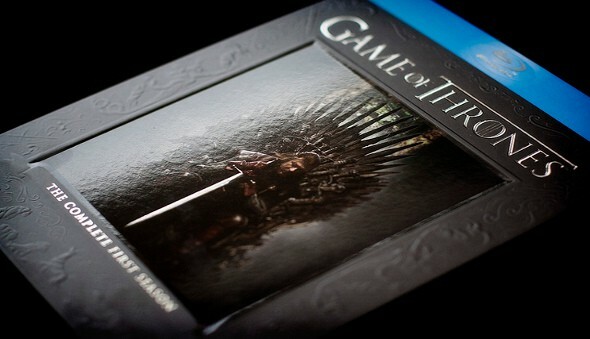 Well, it got here last night…that is if you’re a Game of Thrones fan. As most regular readers of Frugal Rules know, I love Game of Thrones! It is easily my favorite show on television and is incredibly well done. If you’re like me, you were eagerly awaiting the premiere this past Sunday night as HBO was constantly running previews to promote the show. A big part of what I love about the show is that it’s full of quality writing and different storylines. Another thing I love about Game of Thrones is how it talks about money and how you should manage your financial livelihood. Any Game of Thrones fan knows the infamous line “A Lannister always pays his debts”, but there is so much more that can be applied to money matters if you look below the surface. Beyond that well-known line, you can also find parts of the show which cover things such as estate planning, separating emotions from your finances, looking for money making opportunities and much more.